The repair time is really fast and Samsung certified. Henderson, Nevada home to the City of Lights- Las Vegas. 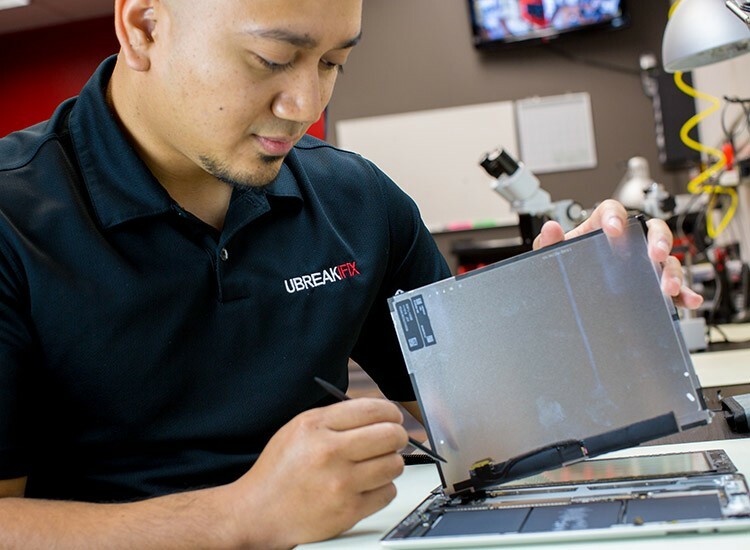 Wondering where to repair your smartphone or tablet?uBreakiFix Henderson can fulfill all of your repair needs. 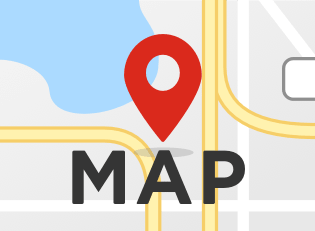 Our location can repair all of the aforementioned devices, as well as game consoles and PC's. Located across from the Galleria Mall, in the Target shopping center, uBreakiFix is very convenient to get to, and is close to I-95 and Stephanie. 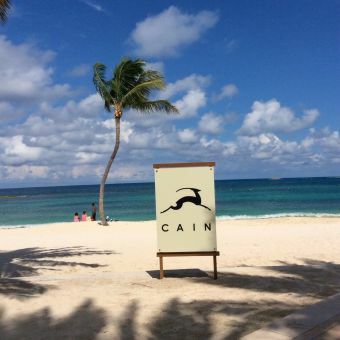 With a team of very talented and thoroughly trained technicians, we can repair devices ranging from iPhones to tablets, game consoles to Macs and PCs. 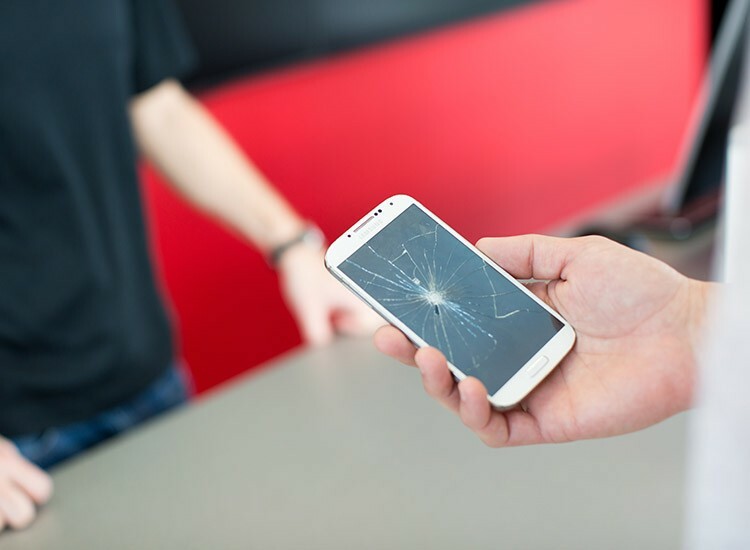 So, if you are in the area with a broken or malfunctioning device- stop by today for free diagnostics and get on the road to repair!